This small-batch, artisanal Gin from the Isle of Islay is made with nine of the classic Gin aromatics, including orris root, cassia bark and coriander seed. They enhance these with 22 locally foraged botanicals, including hawthorn flower, juniper, meadow sweet, and water mint, hand-picked by their expert team from the windswept hills, peat bogs and Atlantic shores of this Hebridean island. The Botanist is unique in the sense it is “trickle distilled” in the world’s last remaining Lomond spirit still – an experimental cross between a pot and column still developed after WWII that operates at a low pressure. The spirit is satin smooth, gliding over the tongue like no Gin you have ever tasted before. 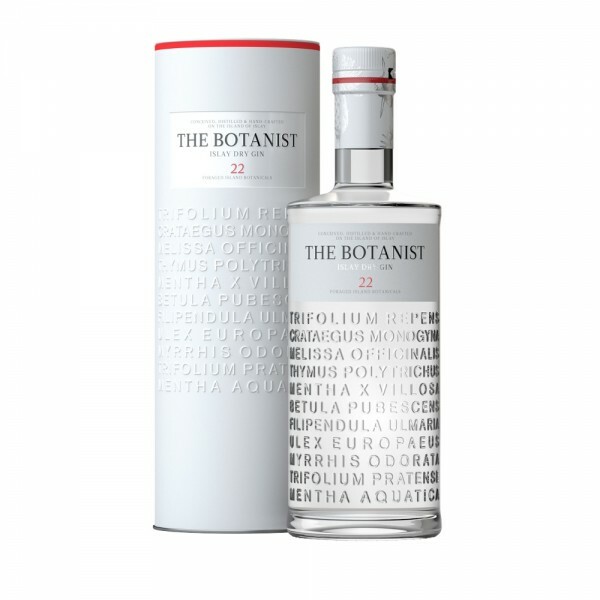 This Botanist Gin comes in a bold matte white tin that shares the same beautifully embossed design as the bottle. The 22 names that are embossed on both the tin and bottle are the Latin names of different botanicals used in the gin making process. 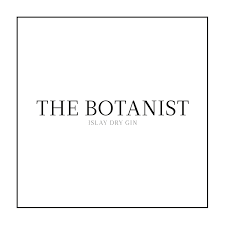 The Botanist is made by the Bruichladdich Distillery, opened in 1881 in Islay - an island (and distillery) famous for its peaty whiskies. It takes a full 17 hours to complete the distillation cycle, which adds to The Botanist's unique taste. Its aromas include a burst of sweet menthol, apple, lemon and orange peel, summer flowers, coconut from the gorse and honey from thistles. Try The Botanist Gin in a Gin & Tonic with a squeeze of fresh lemon juice, or in a Dry Martini with a twist of lemon zest.